Camping on the coast of southern Mexico or the humid climes of the Everglades can leave you waking up in a pool of your own sweat when you're stuck in a normal tent. 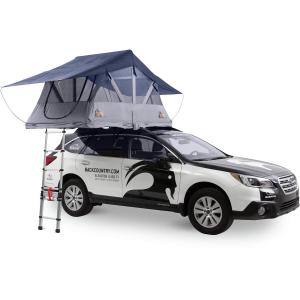 To combat this, Tepui developed the Baja Series of ultra-breathable and lightweight tents so you don't feel stifled when camping in warm, humid environments. 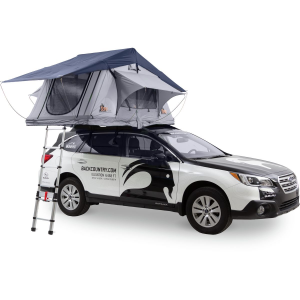 The Tepui Baja Series Ayer Mesh 2-Person Tent keeps you comfy in hotter weather, and it's light enough to mount to your all-drive hatchback, so you don't need a dedicated off-road rig to enjoy its comfort and convenience. 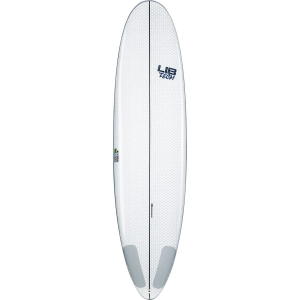 The Baja Series Mesh version of the Ayer is mostly mesh for seriously breathable comfort in hot climates, without inviting in the many creepy crawlies that tend to come with warmer environments. Go with just the mostly mesh setup for the calmest weather, or throw on the rainfly when daily downpours or high winds are on the horizon. The A-frame design lets you sit up comfortably when you're waiting out daily afternoon storms, and the included mattress offers home-like comfort that beats a skinny inflatable pad any day.